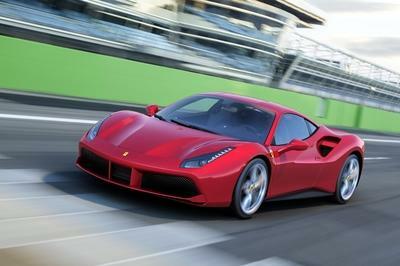 What’s with automakers bringing out two concepts of the same car all of a sudden? 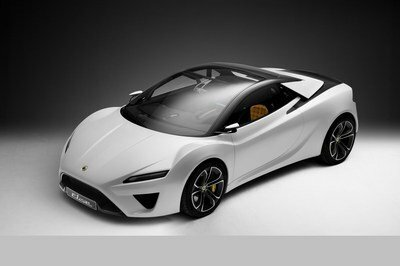 First with the FT-86 and the FT-86 II and now Lotus with its Elan and the Esprit concepts. Both concept vehicles were presented at last year’s Paris Auto Show, so one would think that the next logical step would be production models for those vehicles. Not so. It seems that Lotus is tossing the two models back and starting fresh from the drawing board because the two concepts just looked too similar. Now, it’s up to Head Designer, Donato Coco, to work on a more optical differentiation between the two sports cars, which makes darn good sense considering the Esprit supercar is powered by a 5.0-liter V8 engine and the Elan sports car only gets a 4.0L V6 engine. The next generation Lotus Elise is also getting bad feedback due to its enormous weight gain. The current generation weighs only 876 kilos (1931 lbs), but the next generation model will weigh up to 1,100 kilos (2425 lbs). Lotus has yet to decide the fate of the Elise, but the Elan and Esprit will have to undergo some massive changes before getting launched onto the market in 2013. 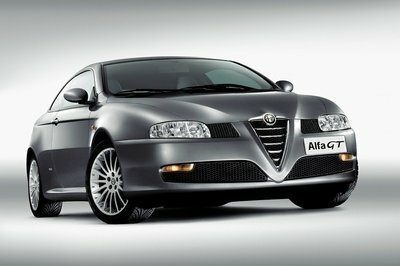 Well, it seems that this car manufacturer will use an outdated engine technology for their vehicle. I still don’t know on what to expect in these models for Lotus haven’t announced further detail yet. I can’t wait to read an update for this! 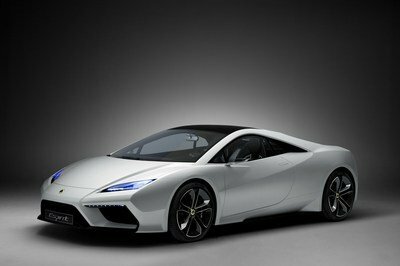 Lotus just announced that they have plan in making a production for their five production vehicle including the Elan and Esprit. Well, its a smart for the Lotus to upgrade their previous model rather than building a newer one. I agree with you, the front seems to be the biggest problem on this one. One thing that I would suggest if I am one of the designers here, would be to come up with a different nose for each of them. OK, so how are they going to do this one? Probably they ought to start with the front end. Looking at the pic above, you can barely distinguish the Elan from the Esprit, when looking up front. Well now, I wonder what sort of designs they would come up next for these two. 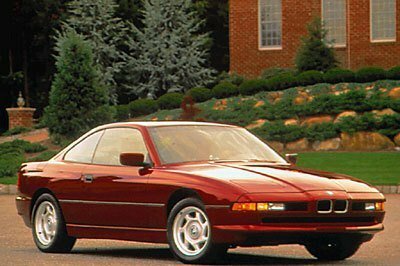 It would actually be much better if they assign the Esprit and the Elan to two different design teams for greater flexibility. In my case, I would probably be sticking with the current design of the Esprit. 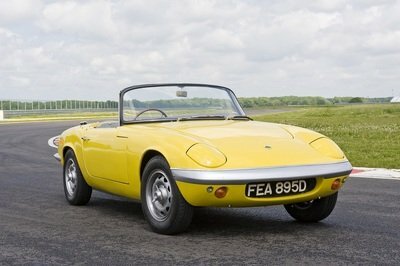 The Elan is probably the model that they need to work on a lot, since it does look similar with their previous models. I was in Paris at Dany Bahar’s launch of the five new models, and I have to say that it all seemed too good to be true. I desperately want Lotus to have a fair go, but they seem to have too much ambition for what is still a small - and usually failing - carmaker from the back of beyond. This story moved me to write a blog analysis on Lotus’s situation at autoblog.wordpress.com. Please let me know if you agree. I agree with you guys, they definitely need to go back to the drawing board for this one. Especially the Elise, it really didn’t look all that well this time around. 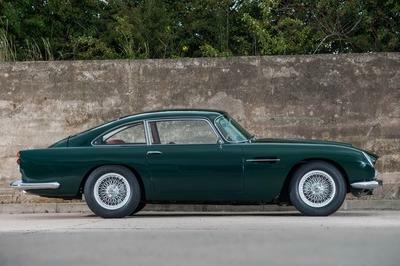 Yeah, it was quite hard to distinguish between the Elan and the Esprit when I first saw their images. They are almost look identical if you look at them up front. just waste their time in making such "fat car" that weigh so much and everyone is complaining about it. I think if you are much concern on the speed, I think you will freaking so bad about knowing that a car has a lot of weight on it.